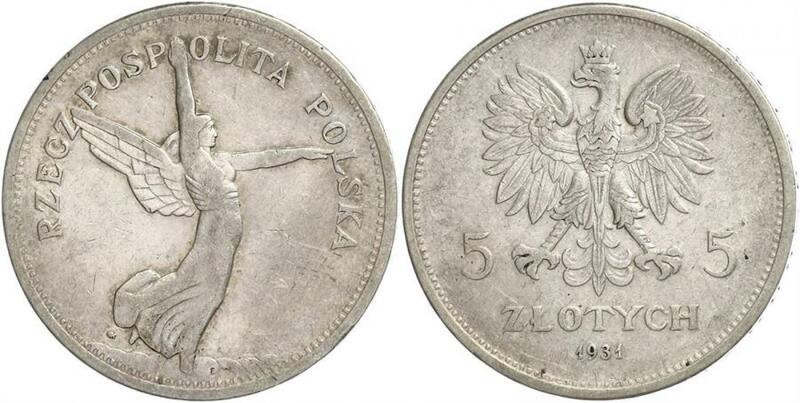 1928, Poland (2nd Republic). 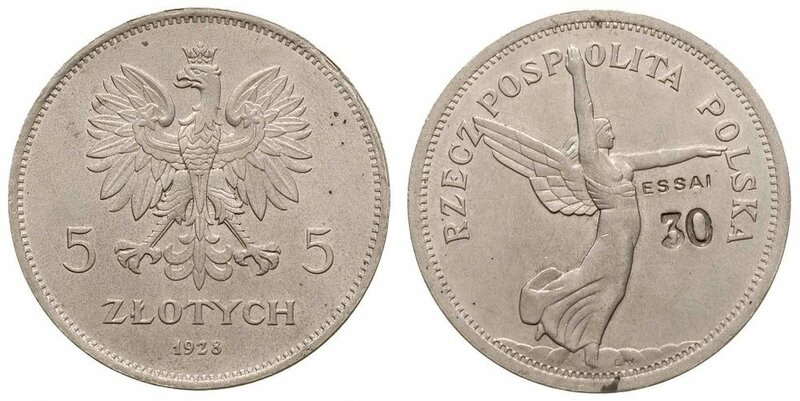 Sacrce Silver 5 Zlotych “Nike” Coin. 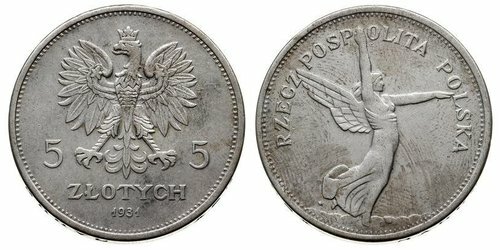 The Second Polish Republic, Second Commonwealth of Poland or interwar Poland refers to Poland between the two world wars; a period in Polish history in which Poland was restored as an independent state. 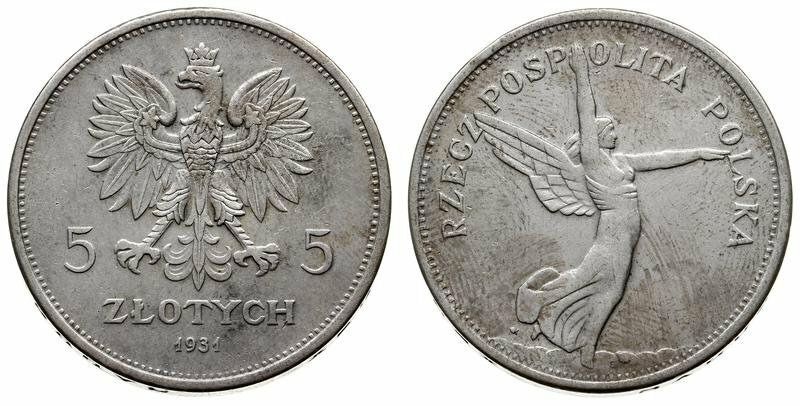 Officially known as the Republic of Poland or the Commonwealth of Poland (Polish: Rzeczpospolita Polska), the Polish state was created in 1918, in the aftermath of World War I. It continued to exist until 1939, despite both internal and external pressures, when Poland was invaded by Nazi Germany, the Soviet Union, and the Slovak Republic, marking the beginning of World War II. When the borders of the state were fixed in 1922 after several regional conflicts, the Republic bordered Czechoslovakia, Germany, Free City of Danzig, Lithuania, Latvia, Romania, and the Soviet Union, plus a tiny strip of the coastline of the Baltic Sea, around the city of Gdynia, which itself was built in the 1930s. Furthermore, in the period March 1939 – August 1939, Poland bordered then-Hungarian province of Carpathian Ruthenia. It had an area of 388,634 km2 (sixth largest in Europe, in October 1938, after the annexation of Zaolzie, the area grew to 389,720 km2), and 27.2 million inhabitants according to the 1921 census. In 1939, just before the outbreak of World War II, it had an estimated 35.1 million inhabitants. Almost a third of these were of minority groups: 13.9% Ukrainians; 10% Jews; 3.1% Belarusians; 2.3% Germans; and 3.4% percent Czechs, Lithuanians and Russians. At the same time significant number of ethnic Poles lived outside the country borders (see Poles in the former Soviet Union). Having to deal with the economic difficulties and destruction of World War I and numerous other conflicts, which took place on Polish territory until 1921 (see Polish–Ukrainian War, Greater Poland Uprising (1918–1919), Polish–Czechoslovak War, Silesian Uprisings, Polish–Lithuanian War), followed by the Soviet invasion during the Polish–Soviet War, and then surrounded by increasingly hostile neighbors such as Nazi Germany, the Republic managed not only to endure, but to expand. 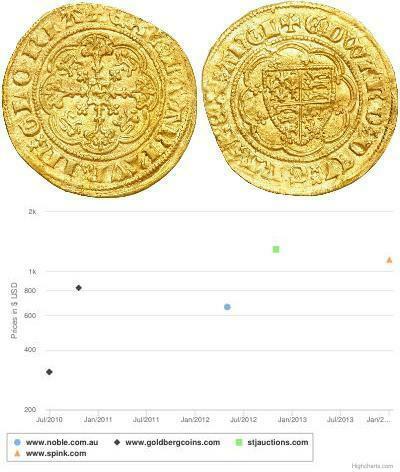 Lacking an overseas empire (see: Maritime and Colonial League, Morska Wola), Poland nevertheless maintained a slow but steady level of economic development. The cultural hubs of interbellum Poland: Warsaw, Kraków, Poznan, Wilno and Lwów raised themselves to the level of major European cities. They were also the sites of internationally acclaimed universities and other institutions of higher education. By 1939, the Republic had become “one of Europe's major powers”. 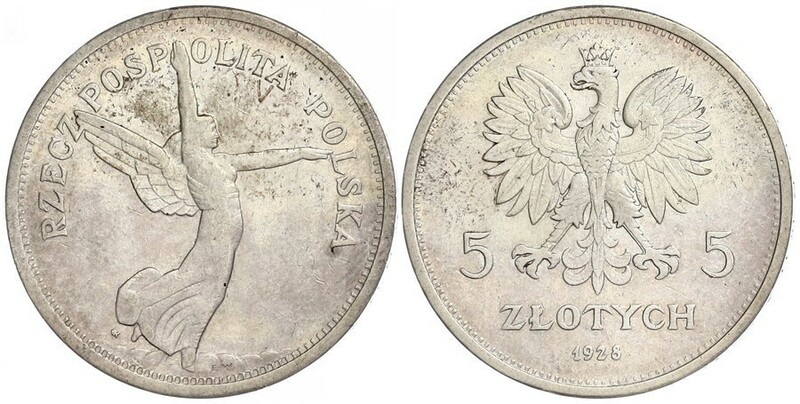 Nevertheless, Polish economist Witold Gadomski calculated that the Second Polish Republic was a much poorer and more backward nation than contemporary Poland. 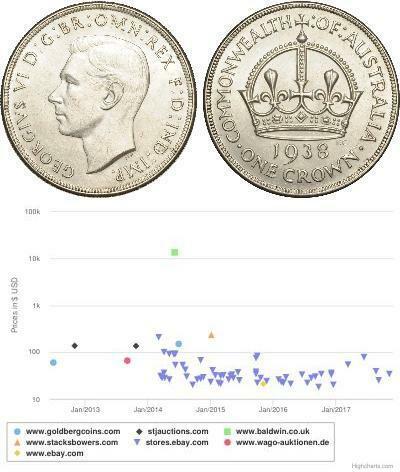 According to his estimates, in 1929, Gross national product of the country was 50 – 60 billion dollars, while in 2007, Poland’s GNP was 422 billion dollars. However, Gadomski argues that international position of contemporary Poland is very similar to the one in the 1930s. In 2007, Poland’s share in international trade was 1.1%; in 1937, it was 0.8%.